Airbnb, the short-term rental company, knows it needs to do better when it comes to accessibility. The company announced on Thursday it is acquiring Accomable to help connect disabled travelers with more accessible-friendly rentals. The London-based startup is known as an Airbnb-like service for the mobility sector. Terms of the deal were not disclosed. Airbnb's site will incorporate Accomable's listings, which offer step-free access, photos and detailed information on accessibility. The companies didn't elaborate on when those features will become available on Airbnb.com. 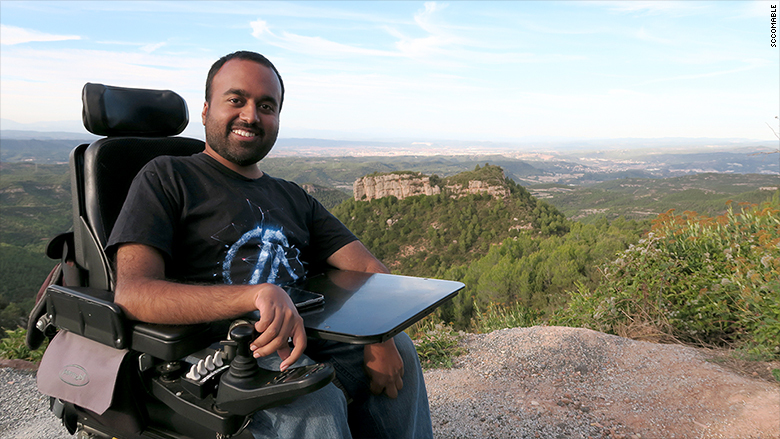 Accomable was founded in 2015 by friends Srin Madipalli and Martyn Sibley, who both have Spinal Muscular Atrophy. In two years, the startup has expanded into 60 countries and raised nearly $400,000 from investors. The announcement is a result of years of criticism Airbnb has received about its accessibility offerings. "The 'wheelchair accessibility' option needs to be MUCH more specific," one Airbnb member wrote on a community comment board earlier this year. "It's not a matter of are there stairs to get into the house." 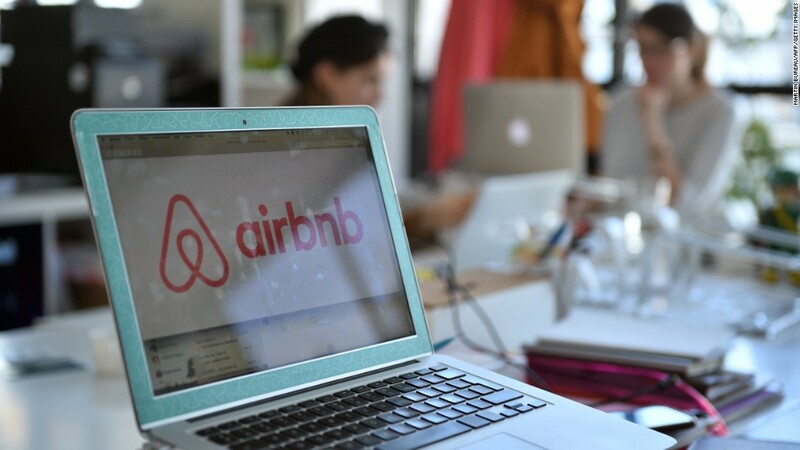 Meanwhile, a recent Rutgers University study revealed travelers with disabilities are more likely to be rejected by Airbnb hosts. The company started requiring members to agree to its new anti-discrimination policy in September 2016, but the researchers found not much changed. Accomable cofounder Srin Madipalli will join Airbnb. The acquisition is a part of a greater effort from Airbnb to become more accessible. After undergoing an accessibility audit last year, it made a number of changes, including redesigning text in the site so it is easier to read, establishing trainings for engineers and designers about how to build accessible products, and partnering with Lighthouse for the Blind and Visually Impaired to run research studies. It also plans to roll out "accessibility needs" checklists for hosts in the upcoming months. "Guests weren't getting the information they needed to find the right homes, nor the confidence that the home they selected would actually be accessible for them," Airbnb said in a blog post. Accomable will phase out its site over the next few months. Co-founder Madipalli will lead Airbnb's company's accessibility efforts. Sibley no longer works for the platform. "I am very sensitive to the fact that some in our community may be concerned that accessibility will again become an afterthought that is drowned out within a larger platform," wrote Madipalli in another blog post. "[But] we are convinced that joining Airbnb provides the best opportunity to take our dream and mission to a global level."